The Bega 77942 double spotlight with earth spike is a sober double spotlight that does not put itself but rather the selected objects or areas in the centre of attention. This exterior light made in Germany is made of modern, glass fibre reinforced polyamide. It has an unobtrusive graphite surface finish. 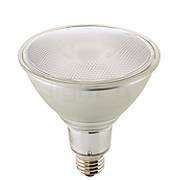 Depending on the reflector lamp, the light emitted is focussed into a rather narrow beam or a rather wide beam of light. Joints allow for a flexible adjustability of this light. In the regular position, the light is emitted upwards. 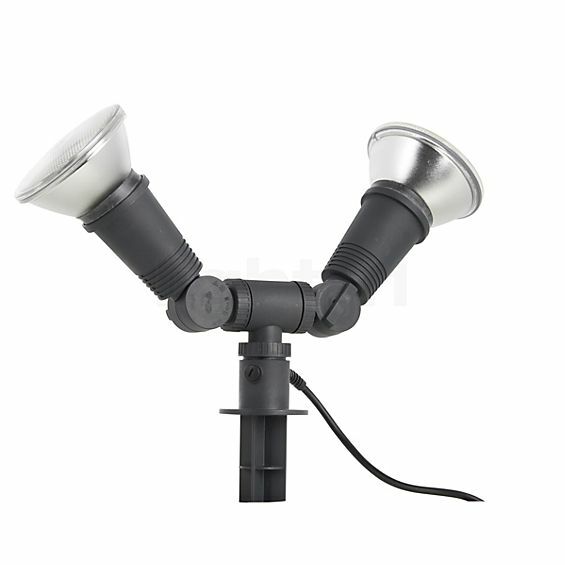 The 77942 double halogen spotlight with earth spike from Bega makes use of directly two spotlights in order to highlight selected objects. While providing illumination it turns out to be extraordinarily flexible. For instance, the earth spike may be quickly and easily be inserted into the lawn, the flower bed or other planting areas. If you decide to use the 77942 garden light for other purposes or in another place, it can be easily inserted in another area. This luminaire is also very flexible in terms of the lighting alignment as it can be adjusted at two levels. Last but not least, the Bega 77942 double spotlight is also versatile with regard to the illuminant: it can be equipped with reflector lamps with either a narrow-angle or a wide-angle light distribution so that it either supplies focused or extensive illumination. 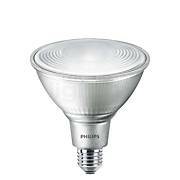 Since this spotlight is designed for use with halogen lamps, it guarantees an excellent colour rendering in both cases. The Bega 77942 is designed in accordance with protection type IP65 which means that it is dust-proof and protected against water jets coming from any direction. Tell other customers and us about your experiences with the 77942 - Dual Flood Light with Ground Spike ! 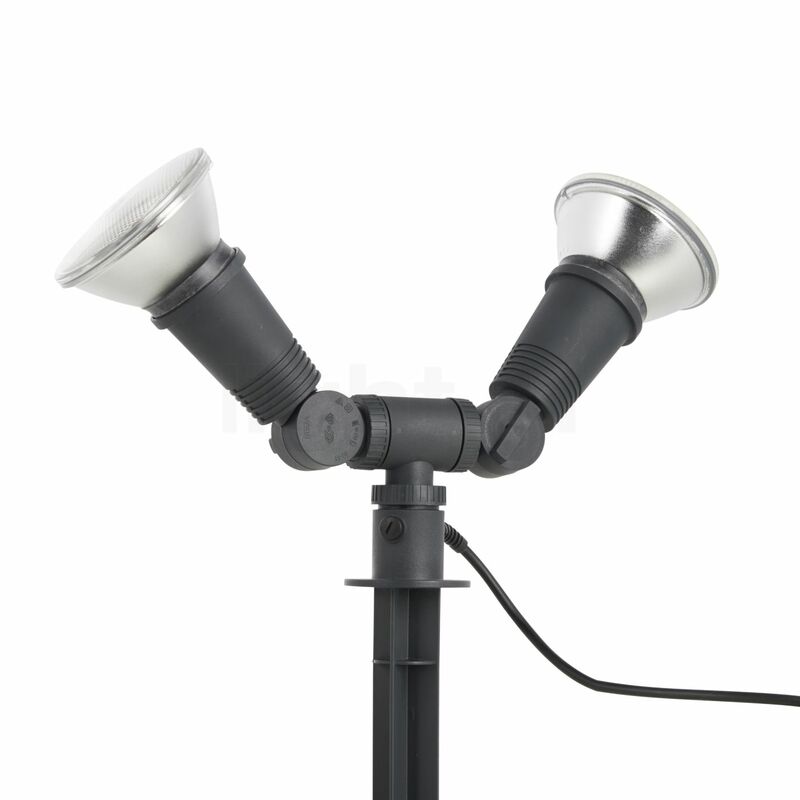 The Bega 77942 double spotlight is excellently suitable to highlight outdoor areas. The exterior light is a popular solution, for instance, in the garden where it turns flower beds, bushes or other plants into atmospheric oases of light. When it is directed towards a tree, this plant almost turns into an art object. The 77942 double spotlight is also an ideal solution when it comes to effectively illuminating a house facade or a wall. If it is used on a terrace or in the area of an entrance it ensures orientation and thereby increases the safety level. On paths or squares, this light is recommended to mark or limit a certain area.